Door to door service - dry cleaning, washing, ironing & folding. Book a pickup online today. 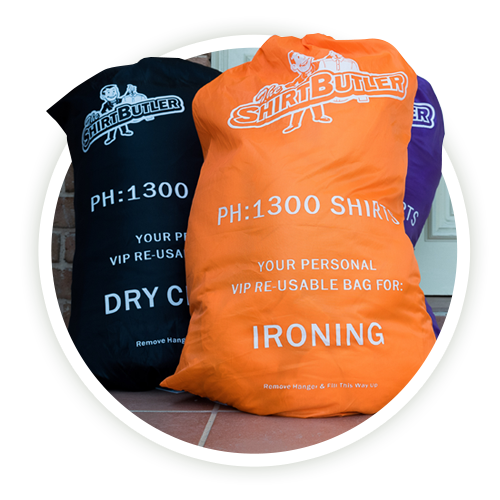 The Shirt Butler provides door to door dry cleaning and laundry services in Clovelly, with free pickup & delivery. Tired of doing your own laundry? Schedule a pickup now. With $20 dollars off your first order it’s an easy choice to schedule your first pickup today. 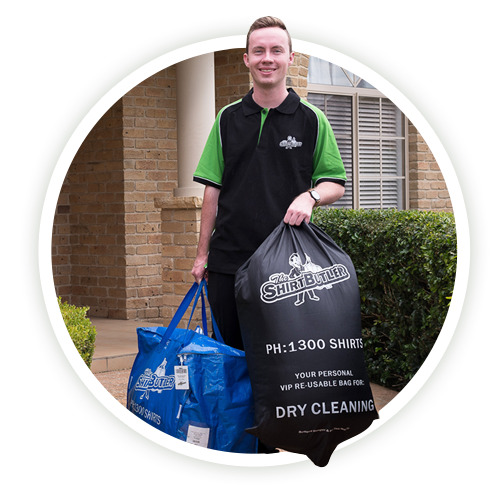 Save time and enjoy the ultimate in convenience with Sydney’s fastest growing dry cleaning service. It doesn’t matter if you’re in Clovelly or any of the suburbs that we service, all of our customers can enjoy the following. Clothes washing. Folding. Ironing. Business shirts. Wash & fold. Anything to do with Laundry or Dry cleaning we can help you with. If you’re sick and tired of losing your precious time in the week to washing, folding and ironing your laundry – then the Shirt Butler is a perfect fit for you. Our wash & fold service is like going to the Laundrette, but we do the work for you and if you need any ironing, we can do that too! Simply fill out the form and schedule your pickup for the next available pickup day. Our in-house experts clean your garments within 48 hours using sensitive & eco responsible detergents. Each item is quality assured prior to delivery. The days of slaving away, cleaning and ironing your garments, are gone. 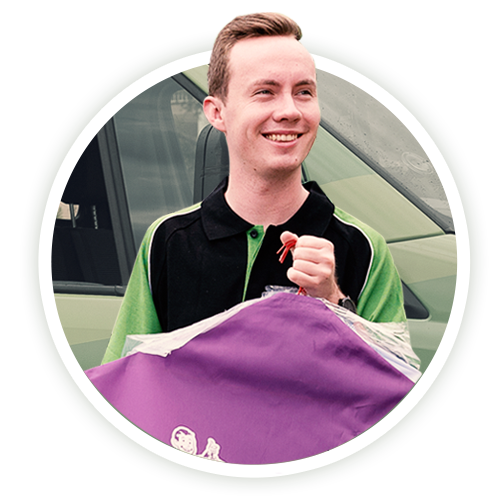 We offer the very best in mobile dry cleaning pickup and delivery services. You’ll say countless hours throughout the year and have more time to spend doing the things you enjoy in your life. Our customers in Sydney enjoy these great benefits and many more. If you have any questions about the services we offer – check out our Q & A’s below. You’ll find a comprehensive FAQ page including a full list of our most frequent pages. We do service your area of Clovelly and many other surrounding suburbs in Sydney.